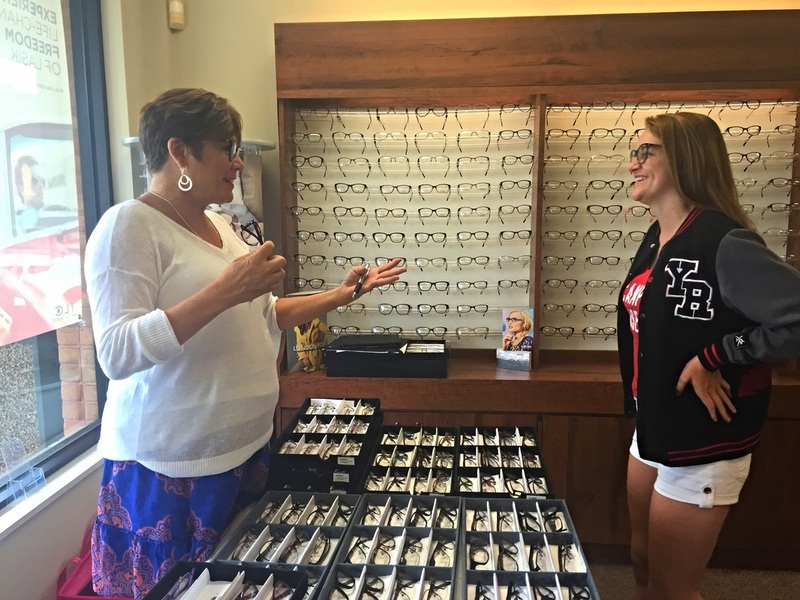 Our Staff - Warson Optics: Providing Quality Eye Care for Over 30 Years! Dr. Dan Cerutti graduated the School of Optometry at UMSL in 1986 and immediately began his practice at Warson Optics working for the late Al Schlueter and his wife, Nancy. 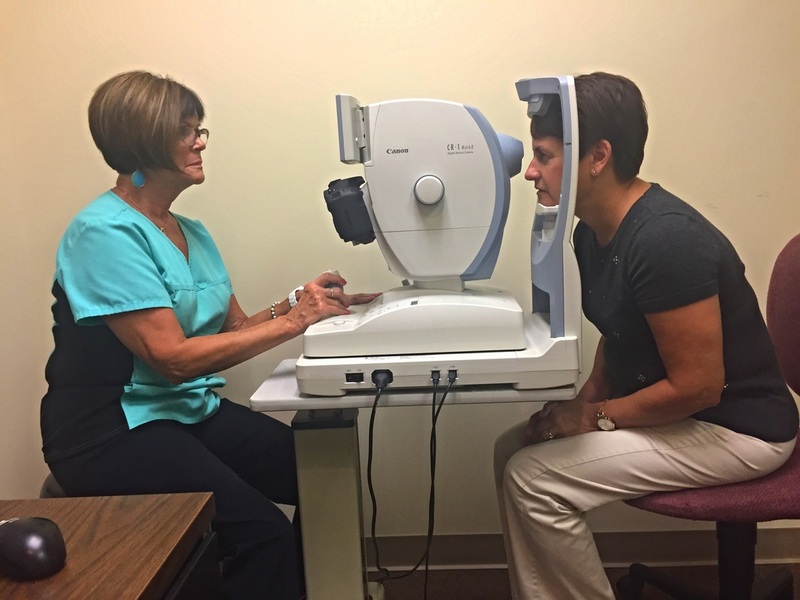 In 1996 Dr. Cerutti purchased Warson Optics and Pro Vision Center in Arnold, MO. In 2008 he merged the Arnold location into Warson Optics and enjoys seeing all of his patients at one office. 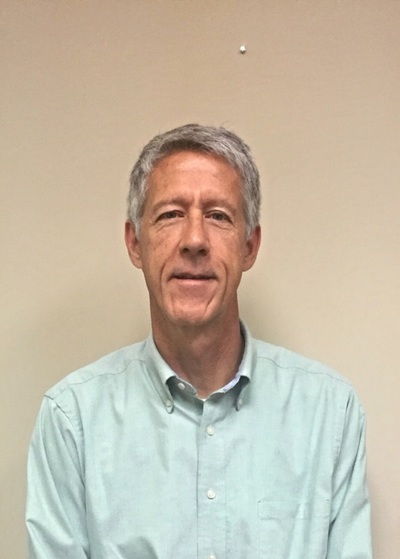 Dr. Dan Cerutti is a native of St. Louis having graduated DeSmet Jesuit High (1978) and St. Louis University (1982) before attending optometry school. He and his wife, Laurie, have two children, Allie and Mark. 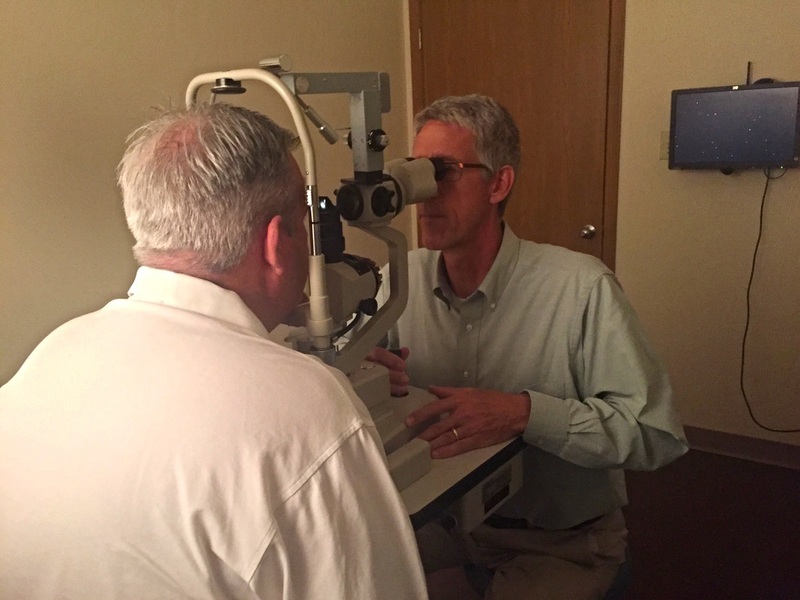 He is an active member of St. Louis Optometric Society, St. Simon Holy Name Society, and a recent board member of the St. Louis University High Father’s Club. 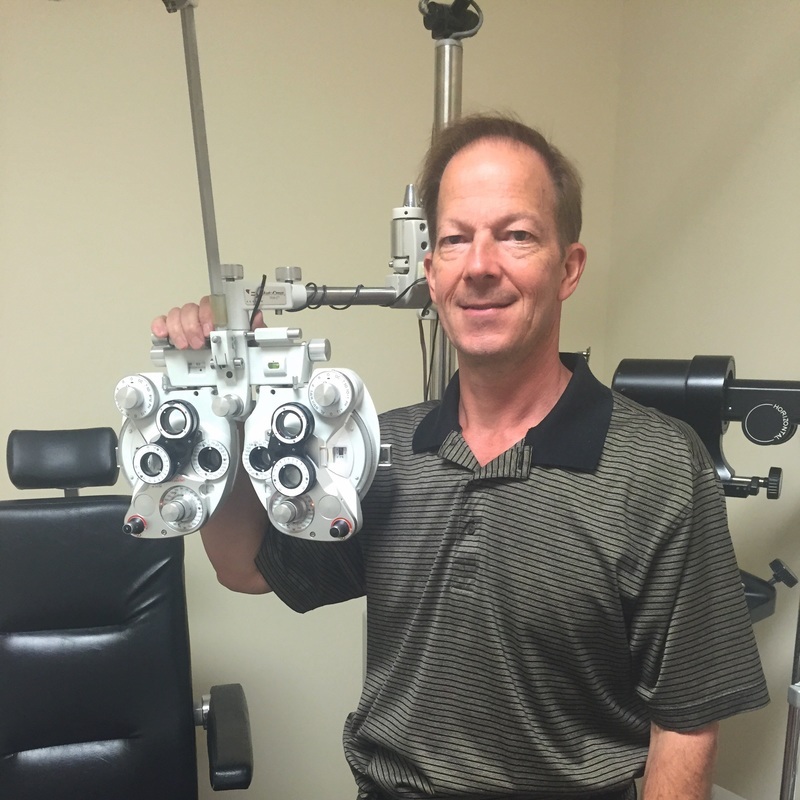 Dr. John Bush graduated the School of Optometry at UMSL in 1988. Dr. Bush began working part-time for Dr. Cerutti in 1998 at the Pro Vision Center location in Arnold. He also received his MS degree in physiological optics from UMSL. Since 2008, he has been at the Warson Optics location most Thursdays. Dr. Bush and his wife, Julie, reside in Glendale with their four children. They are active in the Kirkwood schools, MQP parish, and Boy Scouts. Linda is a Kirkwood High graduate who, after spending 35 years in the Seattle region, has come home to the 63122 zip code. While on the West Coast, Linda worked as an Optical Technician. At Warson Optics, she will most likely be the person to take you through the pre-testing of your eye health exam. She is open to answering any questions about the tests and equipment and will patiently guide you through the procedures. Laurie Cerutti mainly operates “behind the scenes” as the bookkeeper and general manager of Warson Optics. Laurie graduated Notre Dame High in 1978 and received her BSBA from UMSL in 1981. 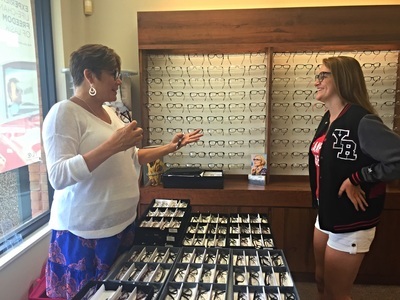 She has enjoyed spending the last 14 years supporting the Warson Optics staff and meeting their patients.